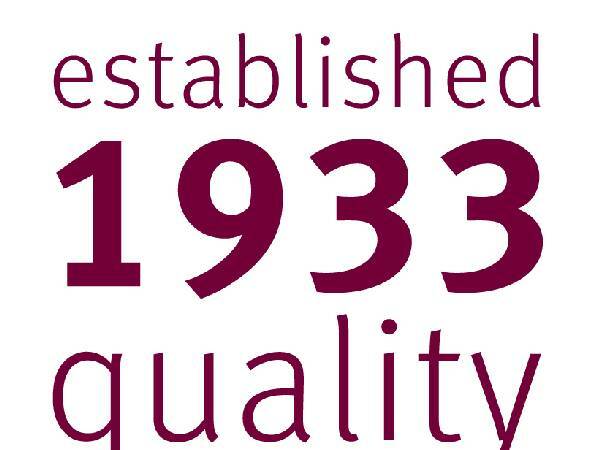 Aubrey Allen have been serving the Warwickshire public the finest meat since 1933. 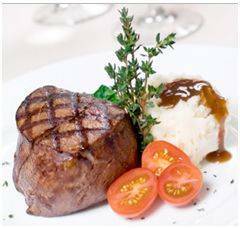 We carefully select and inspect all of our suppliers and can trace our meat from farm to plate. Were renowned for our meat, including granite grassland reared Cornish lamb, corn-fed Loire Valley hens, and free-range pork produced by Pig Farmer of the Year Jimmy Butler. But we built our reputation on the quality of our beef, sourcing only the finest Highland cattle. Some of it even comes from Ballindaloch Castle itself, home to the oldest Angus herd of all, where the cattle graze on ancient pastures, drink pure Highland water, and come winter time feed on the barley draff from local distilleries. We leave our beef to hang on the bone for as long as three or four weeks and the result is the tastiest, most tender beef around. 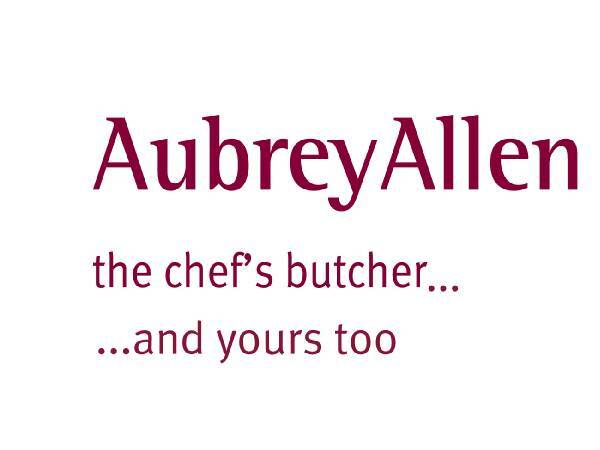 It's no surprise, then, that the Roux Brothers have described the quality of Aubrey's Allen's beef as "unrivalled". 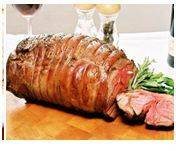 Now you can now you can purchase our award winning meats online and have them delivered direct to your door. Unit 1 Siskin Parkway East, Middlemarch Business Pk, Coventry, CV3 4PE.